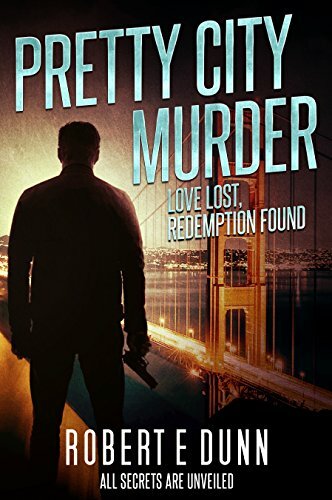 A tidy murder pits a San Francisco police inspector, priest, and hotel owner against each other in a page-turning tale of how far some people will go to protect their reputations and lifetime achievements. When a priest stumbles upon his brother, a slow learner, lying dead in his elegantly-appointed 12th floor hotel apartment, his unfortunate demise compels an investigation that leads three lifelong friends into a fierce conflict. Father Ralph MacKenzie, SJ, Dean of Arts and Sciences at the University of San Francisco, panics. Larry Leahy, family man, history buff, and tough cop investigates. James O’Hara, owner of the Greenwich Grand Hotel, rushes to the scene. All three will draw on life experiences shared since first grade. Risking a long-sought promotion, Leahy searches for the truth among hotel employees, each hiding their own secrets. Leahy and his partner, Inspector Hieu Trang, navigate the danger, deception, and misdirection awaiting them at the Golden Gate Bridge and in North Beach, Chinatown, and the majestic Eastern Sierras. Now, they’re getting closer to the shocking truth.